We Offer Contractor Grade, Sifted, and Blended Topsoils. 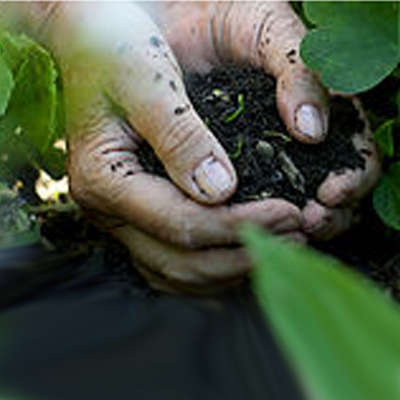 We Also Offer Composted Topsoil and Provide Custom Blends for Bio-Retention Ponds and Other needs. We Offer Processed and Screened Leaf and Brush Compost. 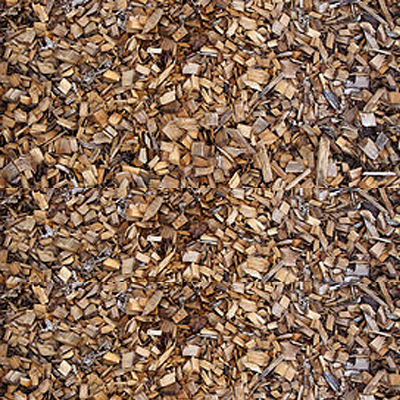 Call for Mulch Alternatives and Availability. 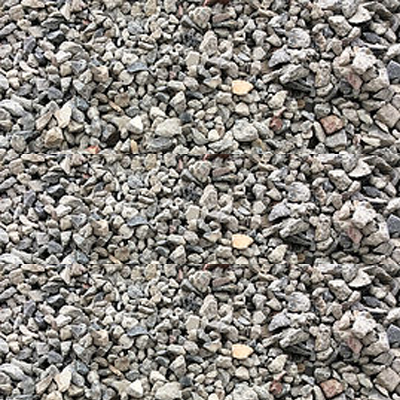 We recycle concrete that can be used for Backfill and Base for various applications. Please call for more details, use us to get your Leed points for your next Job! 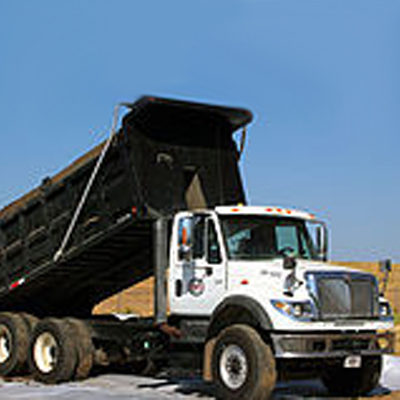 We Offer Dump Sites for CleanRock, Dirt, Concrete, and Asphalt. We Also Accept Green Waste such as trees, leaves, brush, stumps and Topsoil with roots.We also have compactable clay and other recycled fill products.